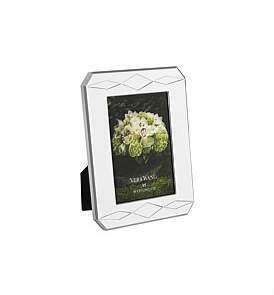 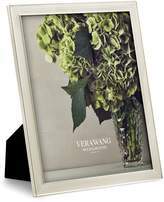 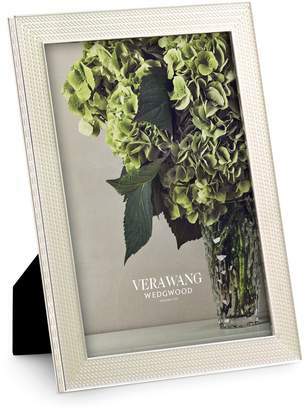 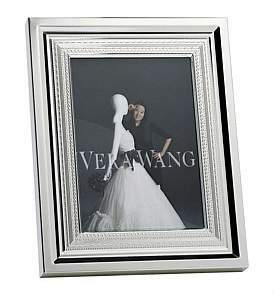 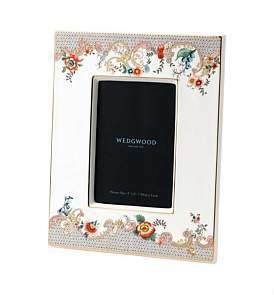 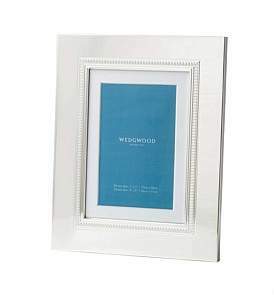 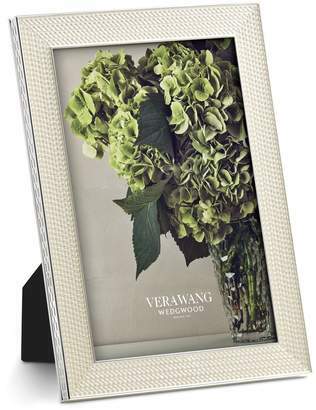 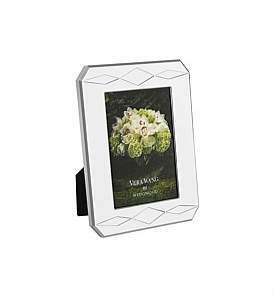 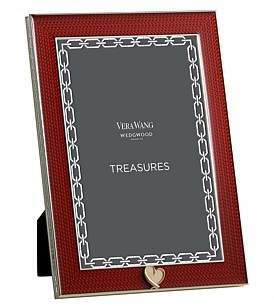 Wedgwood - A stunning result of Wedgwood's collaboration with Vera Wang, this photo frame is perfect for showcasing treasured memories. 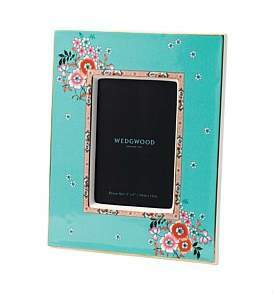 Accented with a pearlescent border and detailing to the rim, it is the ideal gift for newlyweds and loved ones. 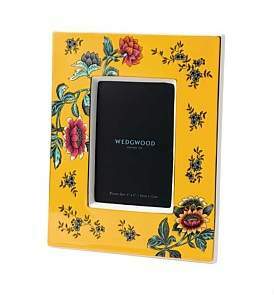 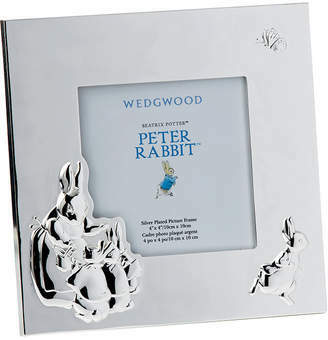 Wedgwood Peter Rabbit Photo Frame - 3.5"x3.5"
Wedgwood Vera Wang With Love Treasures Frame Red 4"X6"
Wedgwood Wonderlust Yellow Tonquin Frame 4"X6"
Wedgwood Simply Wish Frame 5" X 7"
Wedgwood Vera Wang With Love Frame 5"X7"
Wedgwood Wonderlust Camellia Frame 4"X6"
Wedgwood Wonderlust Rococo Flowers Frame 4"X6"
Wedgwood Vera Wang Grosgrain Silver Frame 4"X6"